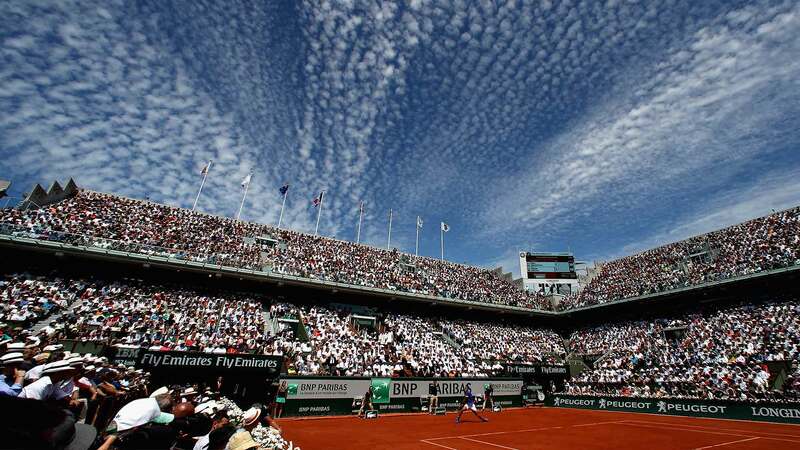 The governing body of men’s tennis have responded to an allegation made by the senior tennis official. The ATP has said there is no truth in a claim that the ATP offered ranking points to the ITF Transition Tour on condition that no data would be sold to betting companies. 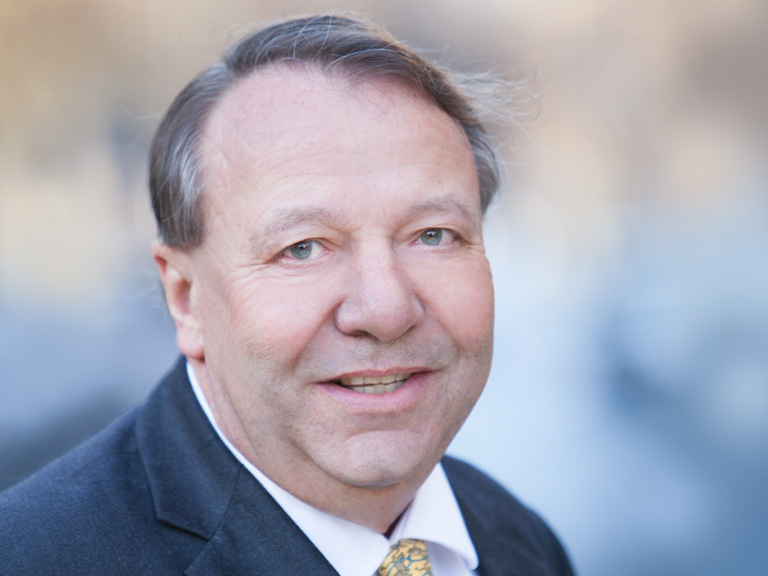 Earlier this week the vice-president of the German Tennis Federation, Dirk Hordorff, launched an attack on the newly formed Transition Tour. Under the new system, WTA points are only awarded to women playing in events that have $25,000 in prize money or more. In men’s tennis, $25,000 ITF Pro Circuit events offer both ATP ranking points (later rounds) and ITF Entry Points (all rounds); while the qualifying rounds of ATP Challenger tournaments also offer both ATP ranking points (all events) and ITF Entry Points (events up to $125,000 in prize money). Players can use their ITF ranking to enter into professional tournaments. In a Facebook post, Hordorff said that the ITF refused to accept an offer made by the ATP in relation to ranking points on the men’s tour. He alleged that the ATP was willing to offer ranking point to tournaments at every level. The only condition was for the ITF to not sell their data to betting companies. In accordance to a recommendation set out be the Independent Review Panel (IRP). “The ATP never intended not to give ATP points to Transition Tour Tournaments, former Futures. 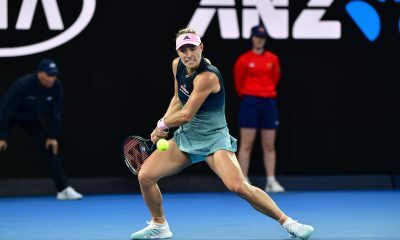 The only condition for giving points was not to sell the data to betting companies as the Independent Panel, which was installed by all seven governing bodies of Tennis, suggested.” Hordorff wrote. Shortly after the publication Ubitennis’ first article on the topic, the ITF contacted us directly. Heather Bowler, who is executive director of communications and digital for the ITF, stressed that Hordorff’s comment was incorrect. “There is no truth in the social media posts referred to that ATP ranking points for the ITF World Tennis Tour were conditional on data sales.” Bowler stated. With the two figures in disagreement over their version of events, a spokesman from the ATP has stepped in. 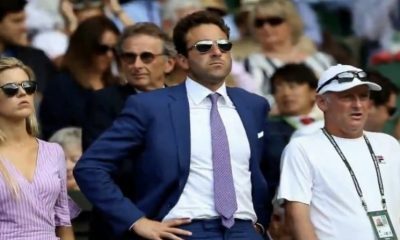 After reaching out to ATP Communications director Nicola Arzani, Ubitennis was provided with a statement from the governing body on the matter. Siding with the ITF’s statement. “The ATP supports the IRP’s recommendation to remove the supply of data at the lowest level of professional tennis, however, this is not related to the award or allocation of ATP ranking points.” A spokesman said. In recent weeks there have been growing frustration among players concerning the new ITF circuit. Some have said that they have been made worst off following the changes. The principle objective of the new format is to provide a better standard of earning potential for more players. Ubitennis hopes to contact Hordorff in the coming days for further details about his previous comments. 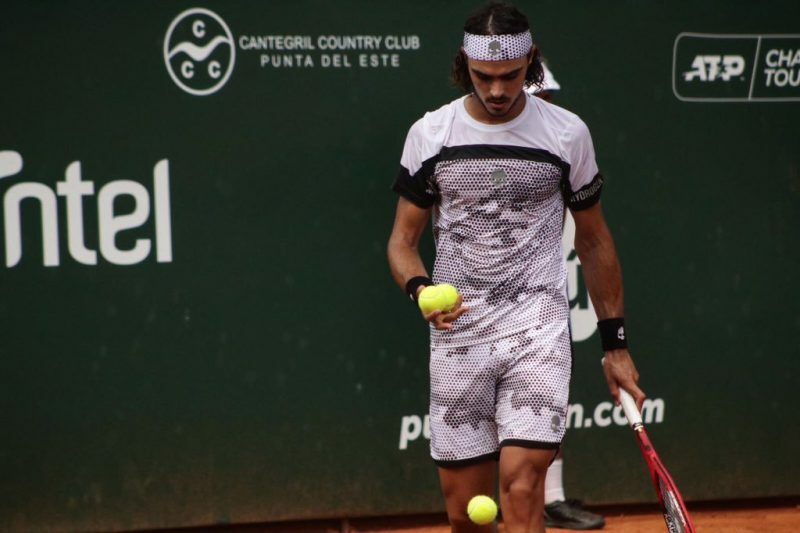 An 27-year-old player from Argentina was left with only two tennis rackets after having a series of items stolen by somebody wearing a tournament badge. Argentinian world No.304 Andrea Collarini has fallen victim to crime after having a series of his belongings stolen from his bag whilst at a Challenger event in America last week. The incident took place shortly after his third round win over seventh seed Bjorn Fratangelo at the Sarasota Open. Collarini said he left his bag ‘for two minutes’ whilst going to book an appointment with the physio. When he returned, he discovered a man in his 50s looking through his bag. The individual is described as having a Portuguese accent and was wearing a tournament badge. Although nobody knew who he was. The items that were stolen from the Argentine include three tennis rackets, numerous pieces of clothing and a bag of 25 wristbands.As a result of the robbery, Collarini said he was left with only two rackets to use for the remainder of the tournament. Something that affected his practice sessions. “I went to ask for help from the organization of the tournament, and the only measure they took was to walk through the courts, as if by doing so they would find the thief. I asked them to close the country club’s exit and verify the belongings of the people who were leaving, but nobody did anything.” The former top 200 player recounted. 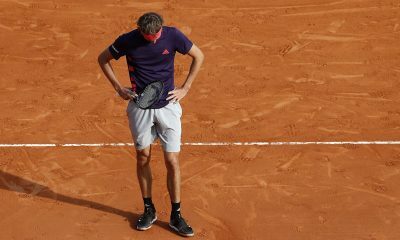 “It is a shame that these things happen in professional tournaments, which could be avoided by complying with the required security established in the ATP rulebook.” He added. It has emerged that the security cameras at the tournament was turned off at the time. Although it is unclear as to why this was the case. A police report has been submitted and an image of the alleged thief has been posted on social media by the tennis player. Despite his ordeal, Collarini reached the semi-finals in Sarasota. His best performance at a Challenger event since Panama City in April 2018. He was knocked out of the tournament by Tommy Paul, who went on to win the title. Will the world’s best players on the women’s tour ever get a chance to place at the Monte Carlo Country Club? 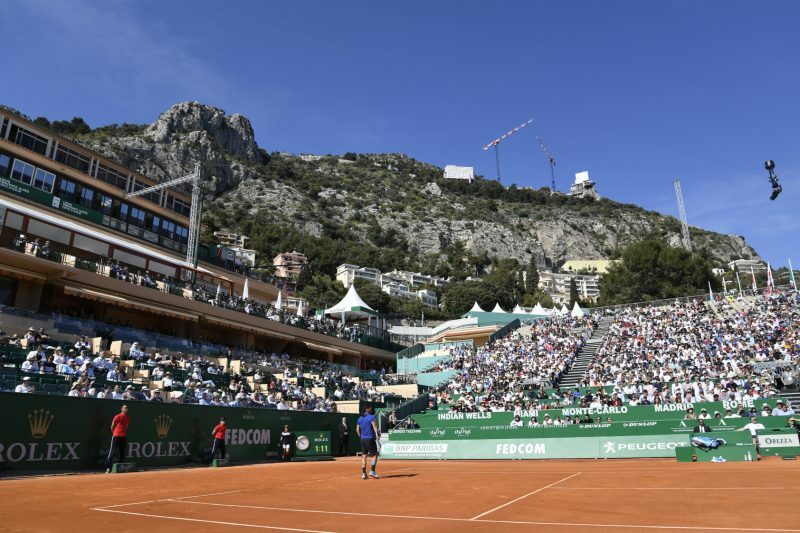 The chances of the Monte Carlo Masters staging a WTA event are slim due to a series of barriers, according to the tournament director. 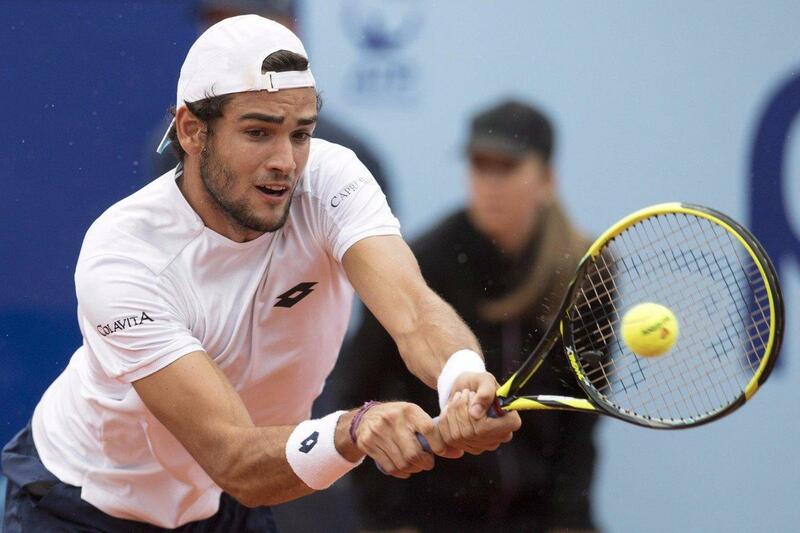 This year marked the 113th edition of the Monte Carlo Open, which was won by Fabio Fognini on Sunday. The tournament has been categorised as a Masters 1000 tournament since 2009 and welcomes top players to the venue every year. 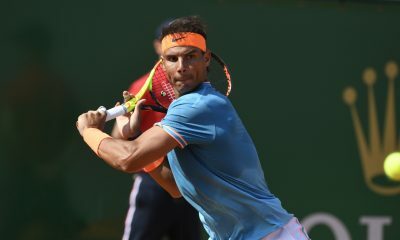 Rafael Nadal is the most successful player at the event with 11 titles to his name. At the Monte Carlo Country Club in France, the tournament has been a hit with both players and fans due to it’s breathtaking views. This year 135,656 spectators travelled to the event along with 400 journalists from 16 countries. Despite the popularity, tournament director Zeljko Franulovic admits that hosting a women’s event is not feasible due to a lack of space. 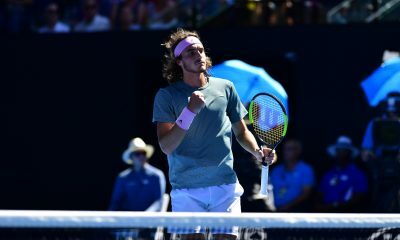 “There were some ideas, proposals, even projects that have been envisioned, but when you think about the fact of adding 56 or 60 players in the main draw plus doubles, plus training courts, and you have to deal with all the scheduling, and you have men and women, it is quite complicated.” Franulovic told reporters on Sunday. During the clay season, there are three tournaments that host both men’s and women’s tournaments. 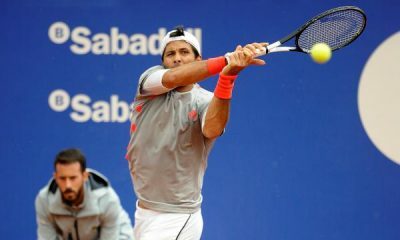 The Madrid Open, Italian Open and the French Open. Whilst it may not be feasible for Monte Carlo to stage both tournaments at the same time, would they contemplate holding a WTA competition at a different date? “We have to be aware of the fact that in the Principality, the dates and the seasons along the year are very specific. For instance, in spring we have our tournament here. Then we have the Formula 1, the Grand Prix. And then summer arrives very soon, and people go on holidays. People are on the beach.” Franulovic explained. The Monte Carlo Masters are not actually located in Monaco, despite its name. It is held in Roquebrune-Cap-Martin, which is located in south-eastern France. Next year’s tournament will get underway on April 13th.